PLEASE, BE ADVISED START TIME AT 8:15 IS AVAILABLE IN SUMMER MONTHS ONLY. 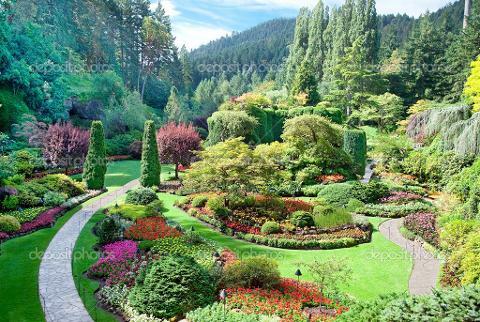 Please note, admission fees to Butchart Gardens and Lunch are not included in the price. Gratuities to the drivers and guides not included but highly appreciated. Ferries and Fjords. 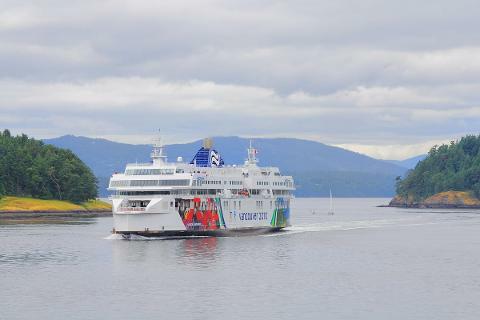 One of the largest Ferry operations in the world, BC ferries provides sailings between Vancouver and Victoria which takes about 90minutes. During this time we will leave the vehicle on the lower vehicle deck and move up to the comfortable passenger decks to enjoy the scenic views, fiords and dark blue waters of the Pacific Ocean. BC Parliament. The legacy of a very talented English immigrant architect, Frances Rottenbury. On some days it is possible to get inside the Parliament building (time permitting). 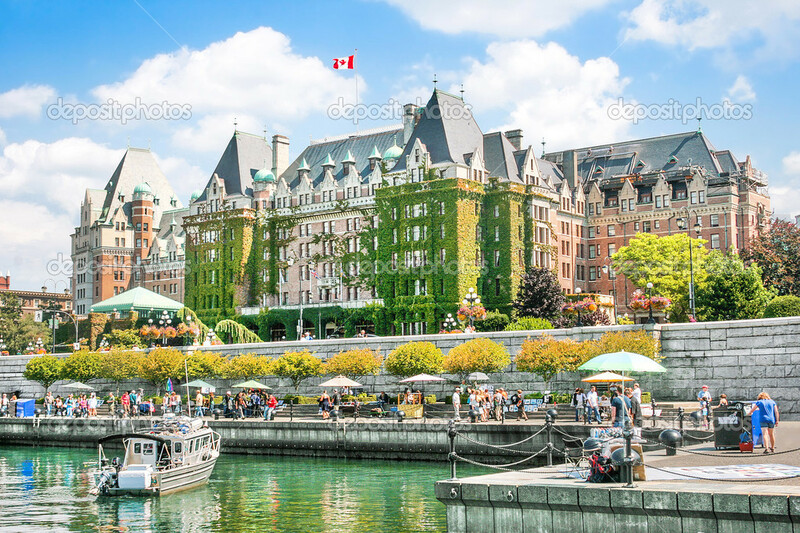 Fairmont Empress. An over 100-year-old hotel which is just about to have its renovations completed. Afternoon tea anyone? (If you would like to partake in this truly English experience, please indicate during the booking of this tour as this must be booked in advance). Inner Harbour. Is one of the most beautiful harbours in the world. During the summer months, the harbour is the focus of festivals, shows and music. Sightseeing Route. 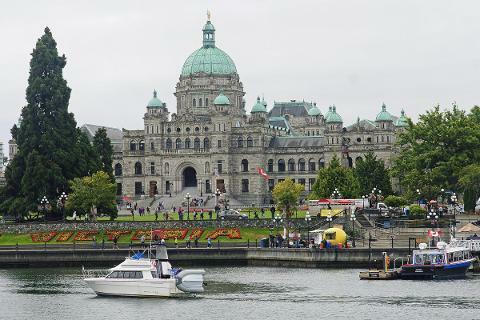 Most tour companies will take you to Victoria by the quick highway route. We believe, it is much more enjoyable to take the longer, scenic route with views of the Cascade Mountains, snowcapped Mount Baker, a stop at scenic cattle point and other great experiences. It is quite a drive. Relax and enjoy! Seals. Playful, cute, and curious! A must see up close. Food for feeding these amazing creatures will be provided. Make sure to have your cameras ready. 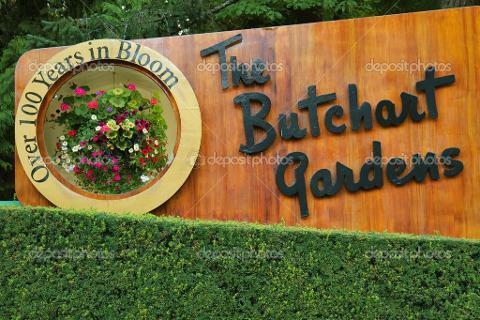 Butchart Gardens. 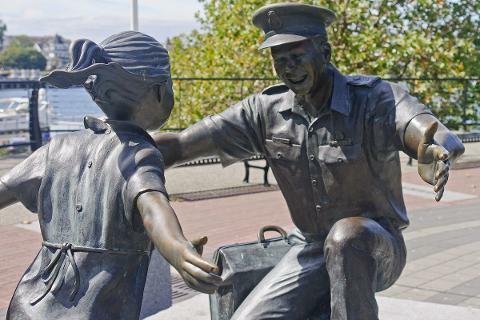 It all started over a century ago and now it is the number one attraction in Victoria. Five absolutely spectacular gardens await you to stroll through them. We guarantee you will be in total awe after this visit.